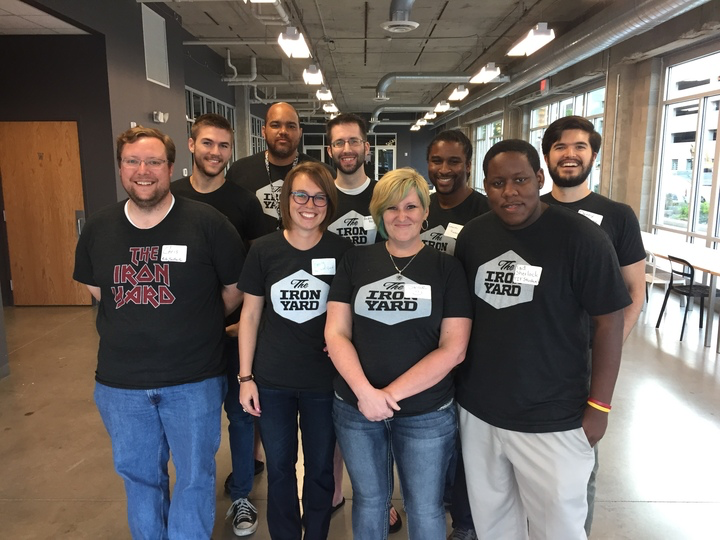 Between cohorts at The Iron Yard - Indianapolis, I’ve been playing around a bit with other languages and frameworks in preparation for the PLIBMTTBHGATY shindig I’m hosting on September 24, 2016 at the TIY campus here in Indy. I wanted to throw together a small web app where attendees could register themselves and list what languages they were interested in exploring so some groups can form naturally (and I might be printing nametags from that information as well). Since I’m hosting things, I figured I won’t have much time to explore at the event so I’m doing my exploring ahead of time - building the backend with something new and then exploring a frontend using Elm. Along the way, I tried Crystal & Kemal, Elixir & Phoenix, Rust & Iron, Go & Gin, and a few oddball experiments in Haskell. The combination that got me across the finish line, however, surprised me: Swift & Vapor. Surprised because while I knew Apple had announced Swift’s move to open source and the promise of having it running on Linux servers, I hadn’t thought to check in on progress for these fronts since. With all of these experiments, it was a bit of a bear. I’m a Rubyist by heart and I haven’t worked with a compiled language since my freshman year of college - nearly twenty years ago at this point. All of these combos (outside of Elixir/Phoenix) are also fairly young and have lots of rough edges here and there - especially when it comes to documentation. Vapor, however, hit the right sweet spot for me of a familiar-seeming language and just enough docs and community for this to be challenging but doable without too many frustrations. At the moment, Vapor really only works out of the box with MySQL. There are providers on the way for things like Postgres but they’re not fully baked yet. Depending on how you have MySQL set up (notably, if you did so using Homebrew), the regular vapor build will not work and you instead need to dip into swift build directly with something like this: swift build -Xswiftc -I/usr/local/Cellar/mysql/5.6.25/include -Xlinker -L/usr/local/Cellar/mysql/5.6.25/lib -Xswiftc -DNOJSON to get around MySQL not being compiled with JSON storage types. The DSL for routing I found particularly interesting as a combo of Sinatra (just declare the routes and actions right in your main.swift file) and Rails - with controllers and actions and all the rest. The other bit I found intriguing is type-checked params - deciding ahead of time what the type of the params should be - all the way to declaring that a param on a show action will be a Model, and Vapor automatically loads the Model instance from the database based on the param. The SQL behind all this is very obfuscated. No queries are logged, there are no migrations to speak of. It’s all a bit magical and unless you know going in what’s likely going on, you’re going to be lost. 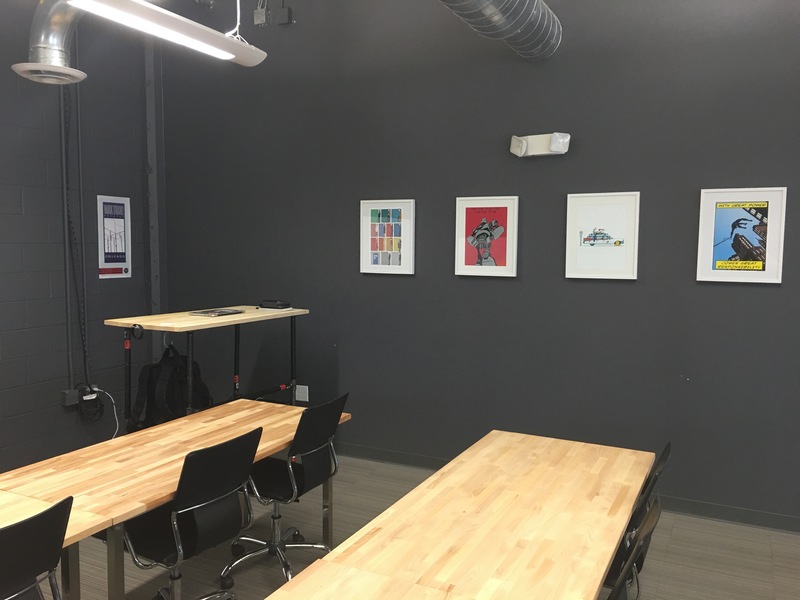 A lot of the documentation outlines many different ways to accomplish something rather than showing off the really nifty ways to accomplish the same thing. Such as: serializing a collection of objects to JSON (return try Attendee.all().makeNode().converted(to: JSON.self)). The boilerplate vapor new <app name> project includes a lot of demo code that needs deleted before you can really get started. Again, it’s nice to show off features, but to actually start working, there’s a lot of deleting going on. In fact, my completed app at the moment still has a ton that I need to delete out of there - starting with the README. What Vapor (and almost of all of these) need in addition to documentation are tutorials - much like Rails’ from scratch-to-blog-in-15-minutes from back in the day. Something that can get interested folks to successful in a short, straight line. One of the biggest tips I have is to borrow liberally from this ToDo App example. One of the other big advantages to this is Swift itself. 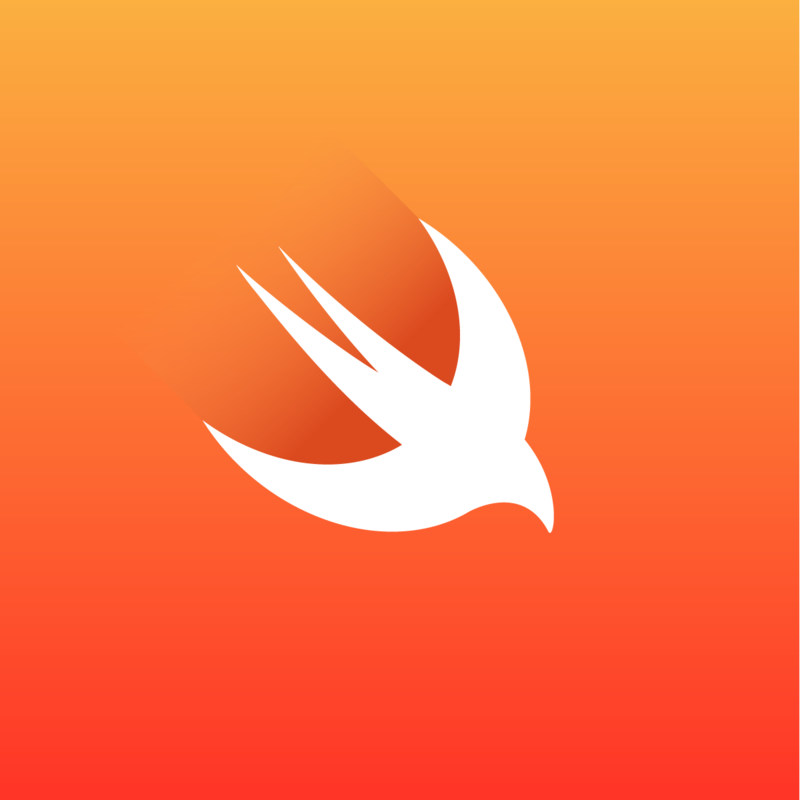 Swift on the server is still a bit of a novelty, but the language itself is in heavy use by Apple app developers and it’s exceptionally Google-able. As a Rubyist, the language as well feels pretty comfortable and familiar. It supports a block-like syntax that feels like a Ruby block in all the right ways. The compiler error messages are reasonably helpful (I saw better in my explorations, but they’re generally fine). One short recommendation: you can write all of this in Vim and the like, and I started that way, but using XCode instead is unsurprisingly a better experience.